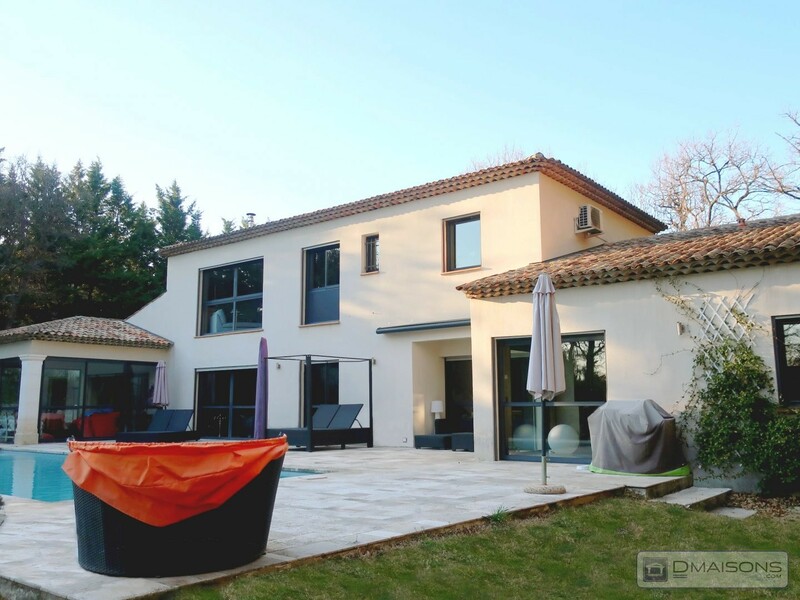 5mn venelles center, traditional villa of 190m2 on a landscaped plot of 4000m2 with 12x6 pool, lounge / living room of 50m2 with fireplace, kitchen, master suite 36m2, veranda. upstairs 3 bedrooms, bathroom, toilet. in the basement large garage, workshop, cellar, laundry. shelter 2 cars, summer kitchen, pizza oven, garage ind. to discover. Architectural villa of 200 m2. 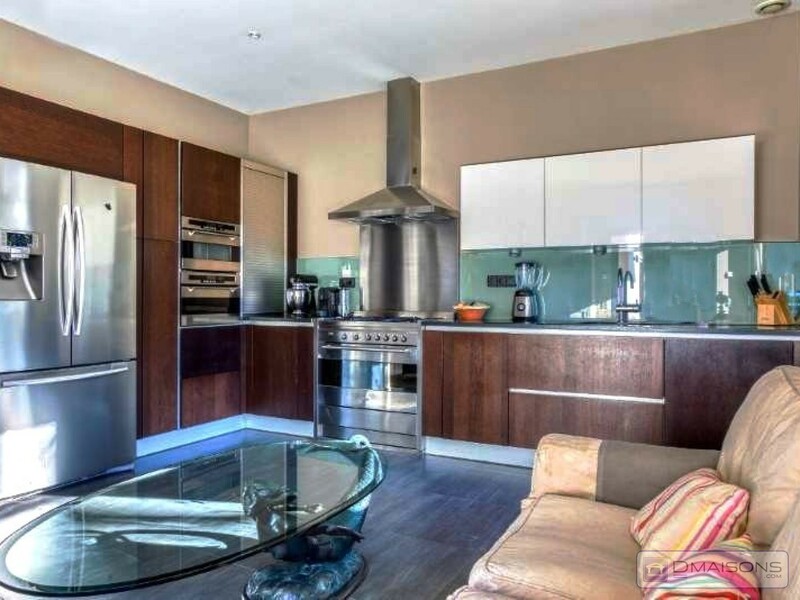 stay of 70 m2, kitchen 20 m2, office, laundry room, 5 bedrooms, 1 s of b, e 2 s, 3 toilets. 2 studios independent 20 m2 + 10 m2 mezzanine rented 300 €. independent apartment 60 m2 + loft, rented 460 €. + game room, shed for hay, 1 shed, 4 horse boxes. 2 car garage, cellar. swimming pool 16 x 8 m. flat, wooded, fully enclosed, 2 gates. very quiet. 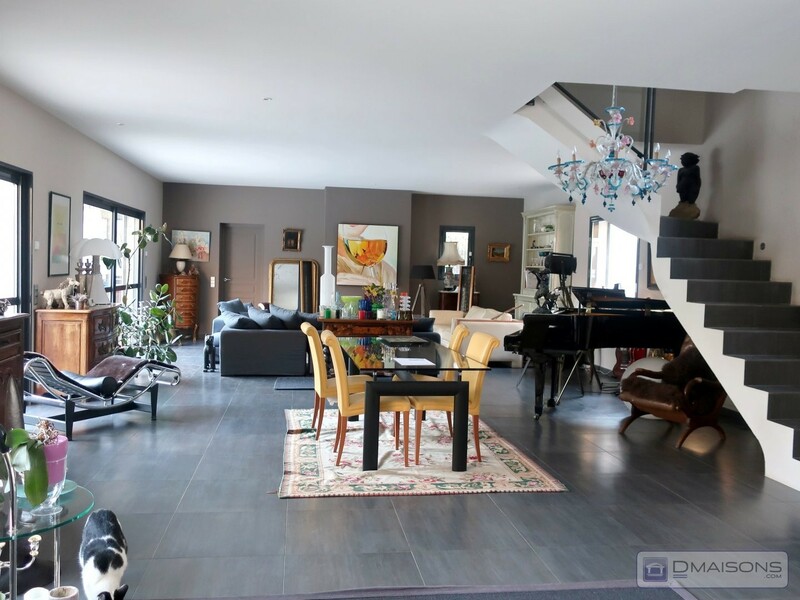 Lovely detached villa furnished with much taste. panoramic view., calm. 4 bedrooms, landscaped garden. excellent condition. 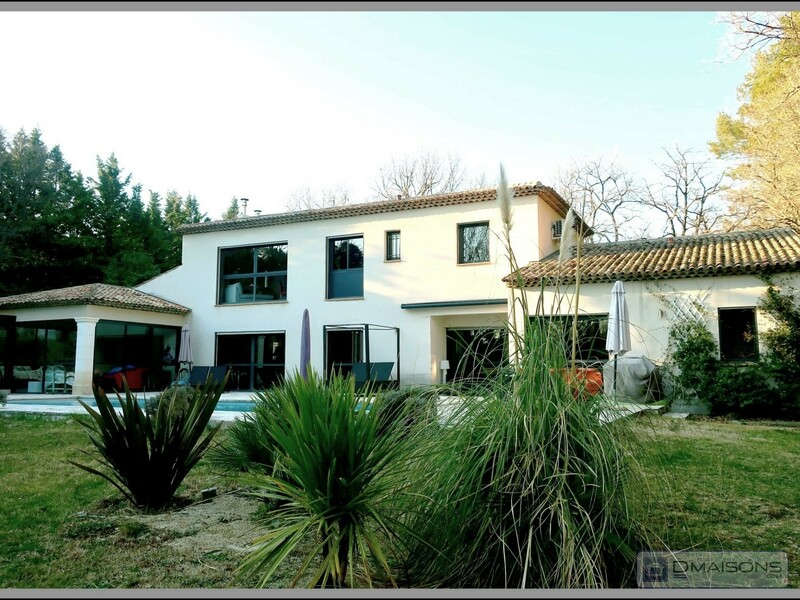 In a quiet beautiful new villa detached type 4, hab/380m ² 90m ² of land, 3 br, living room, kitchen, garage. expo south. 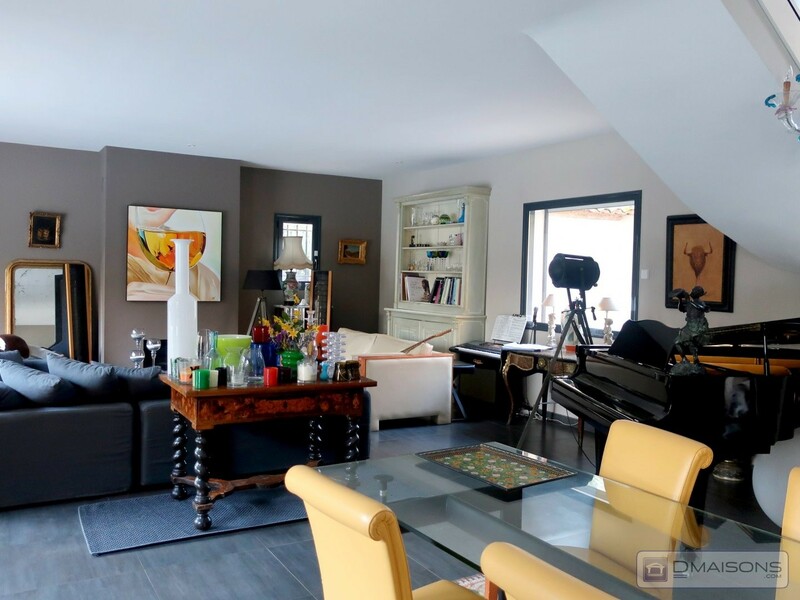 Venelles, quiet, beautiful villa of 126m ² in a small condominium with swimming pool, nice amenities. sale with reservation of use and habitation. we see. 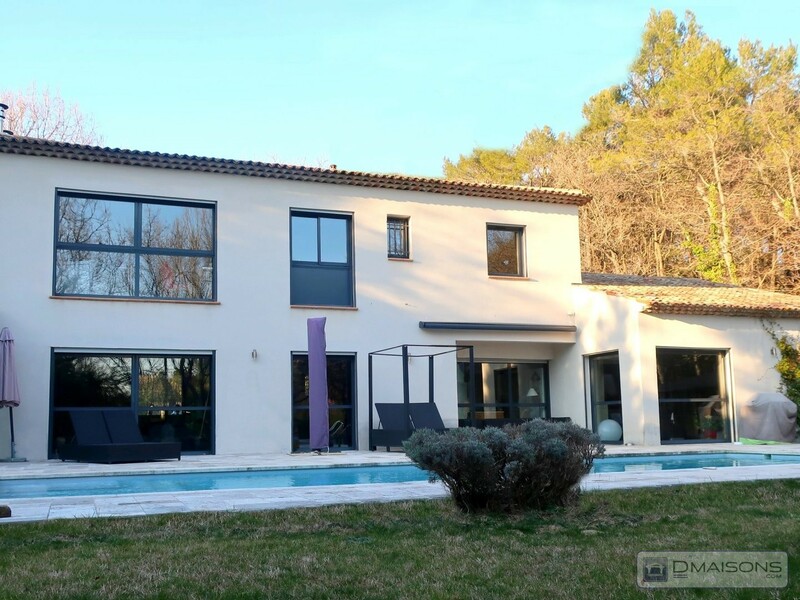 Venelles central jolie villa t4 100m ² hab/300m ² of enclosed grounds. all amenities within walking distance. features.